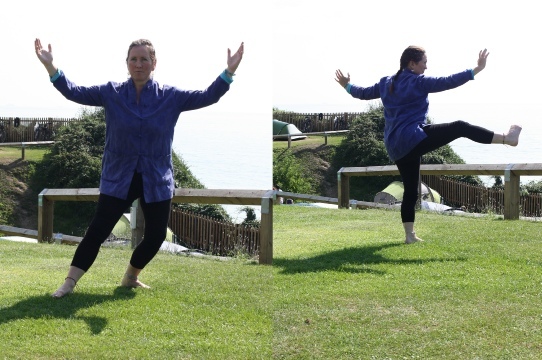 I teach and facilitate Piano, Bassoon, Theory and Tai Chi Chuan. 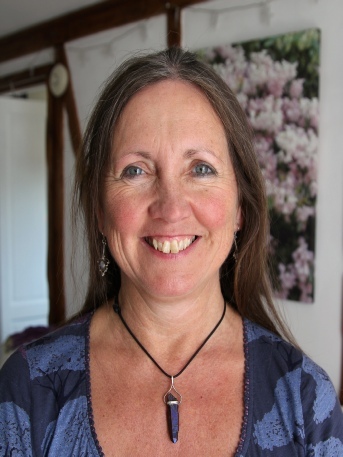 I am also qualified in Sound Therapy and Reiki Healing. 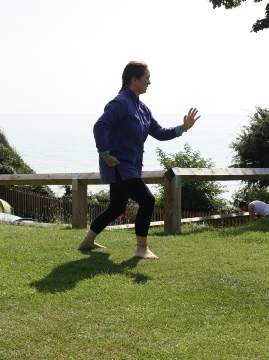 Tai Chi - Tai Chi Chuan brings the mind, body and soul into balance. Kaleidoscope - Many facets; many colours; yet all part of the one. Piano, Bassoon, Tai Chi Chuan - You’re in the right place.